Poetry is a beautiful way to express yourself. Exploring the creative side of writing is something that has made me feel empowered and free. Our college years can make us feel stressed, lost, heartbroken, and so many more emotions. At this point in life poetry has helped me see that I am not alone. It helps me because it takes the jumble of emotions in my head and puts them into words that make sense to me. They make me feel empowered and strong. I know I’m not the only one that feels lost and sometimes broken. These books have helped me through so much and make me feel confident. If you’re looking for good poetry to get into beyond Milk and Honey, this is a list of fantastic poetry books to help you get started. “The story of a princess turned damsel turned queen” says the back of the book. 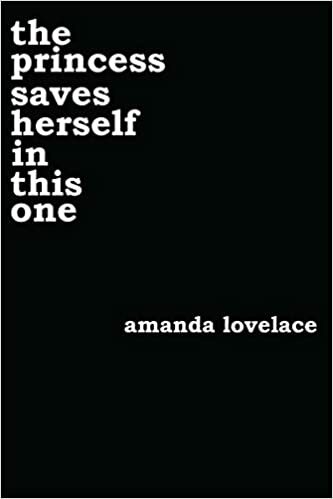 This book takes us through Lovelace’s hardships of estranged relationships, abuse, mental illness and more. She takes her hardships and turns them into messages of strength. Her theme is that no matter what hardships face you, you can save yourself and come out of it stronger than before. Her is the epitome of empowering poetry. These poems celebrate being a woman and explores the inner mystery and beauty of a woman. The detail and thought that went into these poems is so admirable. These poems will make you love every part about yourself and being a woman. This is by far my favorite poetry book of all time! 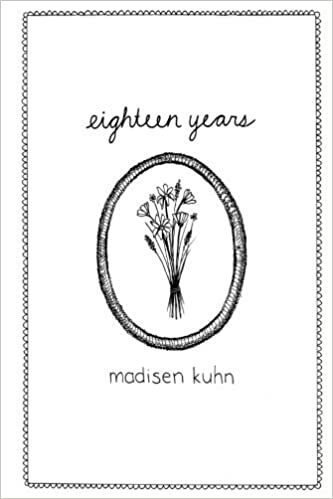 Kuhn’s poems explore such raw emotion that has moved me to tears. Her poems are about chapters in her life involving heartbreak, empowerment, religion, and more. This is truly an essential to any young woman’s library. 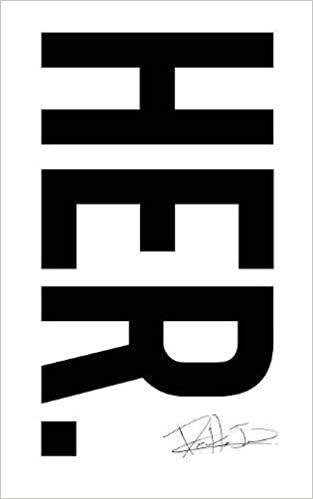 Her next book debuted on May 1st called Please Don’t Go Before I Get Better. I can’t wait to get my hands on this one! I love this book because the poems are organized into chapters for different emotions. For example, “If you’re in love”, “If you need encouragement”, and more. 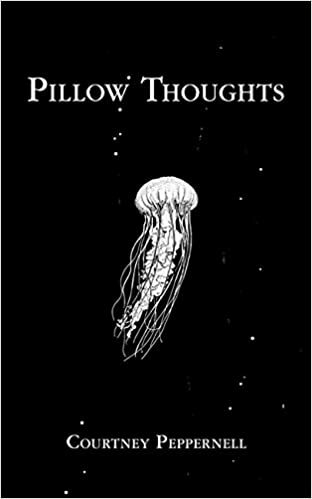 I love this because whatever poems you need to hear, this book has it. You can find all of these books at Barnes And Noble. Take a day and look through the poetry section. These are my favorites in the start of my poetry collection. I encourage all college girls to check these out, but explore and find poetry books that speak to you!